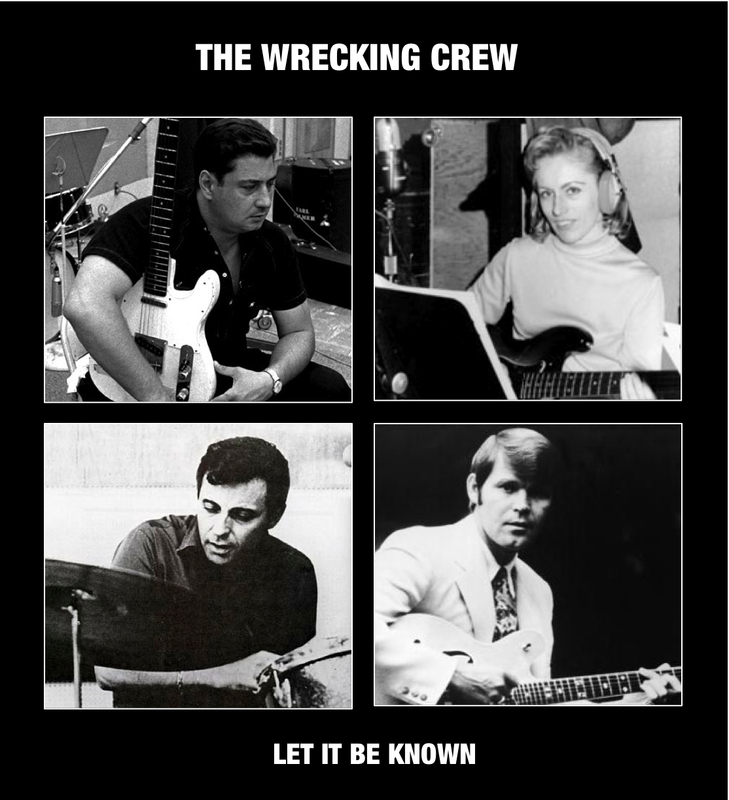 Two More Chances to See “The Wrecking Crew”… | Paul's Voyage of Discovery & Etc. Let us know if this comes out on DVD. 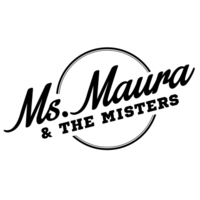 It looks like a very cool documentary.